Made from 100% Tencel fabric, derived from plantation eucalyptus fibre. Flat Sheet – 265cm x 295cm. 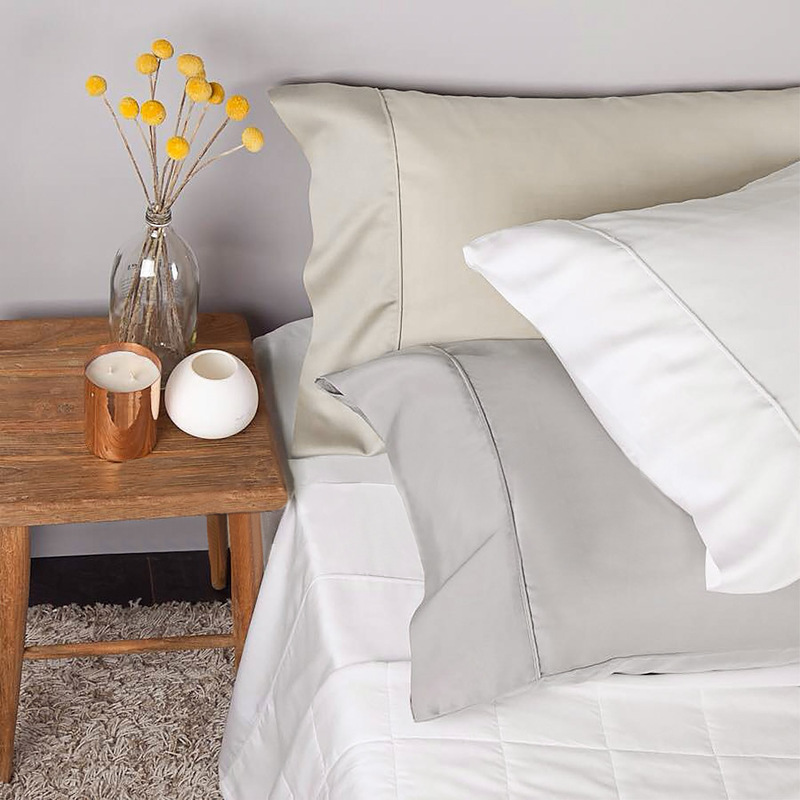 Fitted Sheet – 185cm x 205cm + 50cm. 2 x Pillow Cases – 50cm x 76cm.